Another delicious new post from us. We try our best to keep our blog updated from time to time :) thanks to our dear friend Monu who have been supporting us all the way! 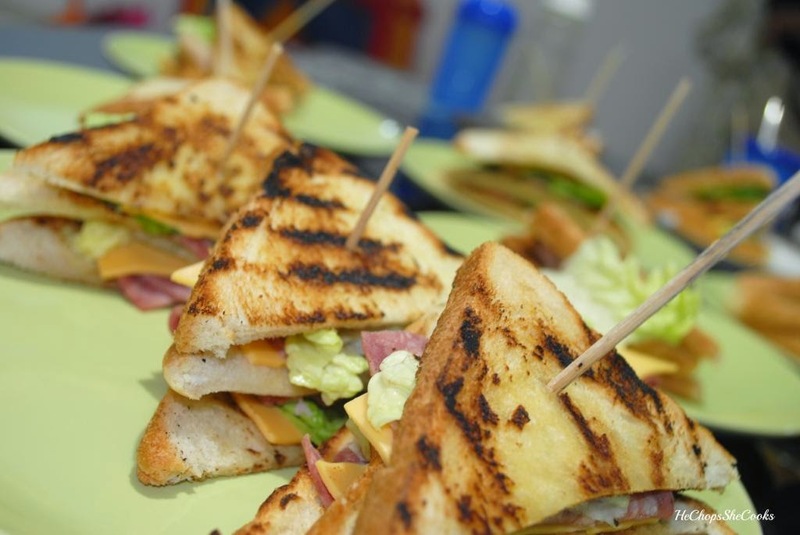 Love this Triple-Decker Sandwiches!...Known as the most expensive triple-Decker sandwich. Plus, it's filling..it was like a feast at our house. 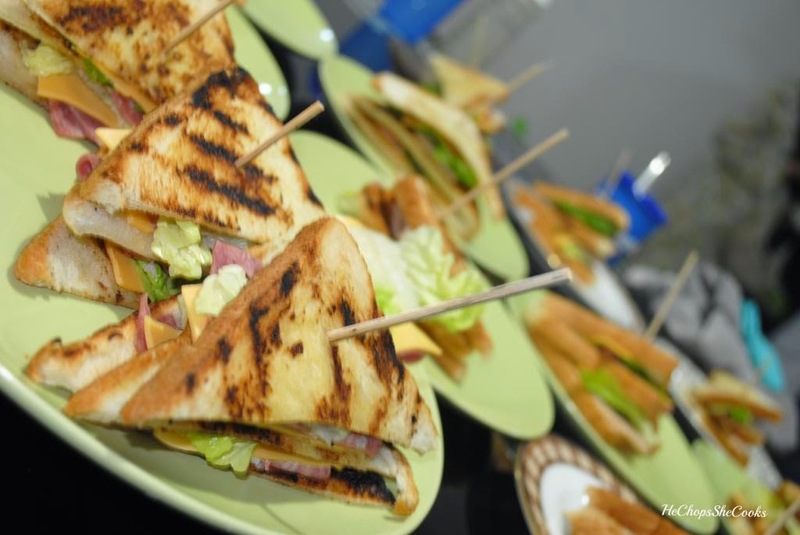 The dining table was filled with delicious triple-Decker sandwiches..kids anxiously waiting for their meal..
You don't have wait at cafe's or bakeries just to enjoy this healthy sandwich, but you yourself can prepare them at your own pantry! Yes! 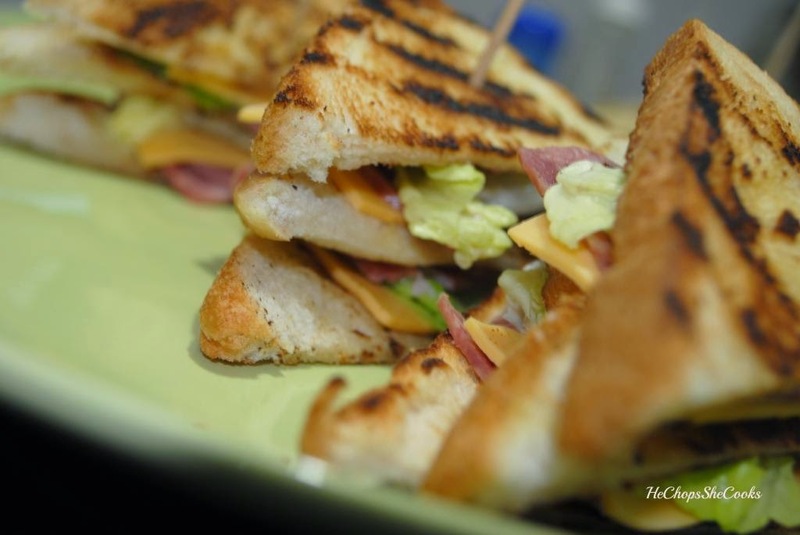 You heard me..
A triple decker sandwich may sound a bit excessive, but it doesn’t have to be bad for you. Pick a couple of complimentary pairs of ingredients and pop one set in each layer. • Cut in half and serve on a plate. Note: the ingredients above mend for 1 person. Please take note. Aww monu! you have been there for me..thru time that im lost in blogging! thanks a lot :) and yes this one is so so delicious you going to love it! Yup its healthy! Thanks priya.